Ding Ding: Round Two – My letter to A. 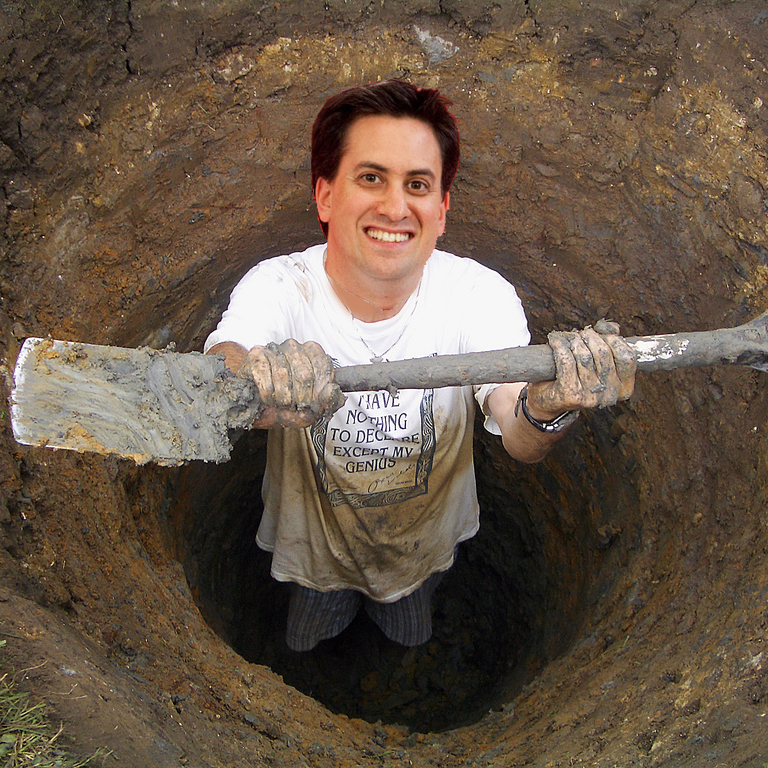 Thank you for your email to Ed Miliband. My apologies for the delay in replying. 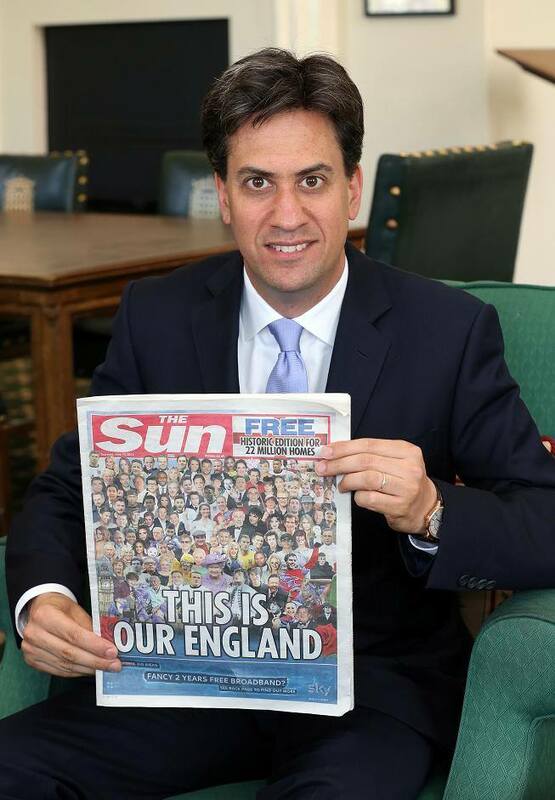 Ed Miliband was promoting England’s bid to win the World Cup and is proud to do so. But he understands the anger that is felt towards The Sun over Hillsborough by many people in Merseyside and he is sorry to those who feel offended. Thank you again for taking the time ot get in touch. The thrust of this reply, such as it is, is to treat Hillsborough as if it was a natural disaster – an earthquake or a flood – and that it’s the insensitivity of it all that upsets people. So that’s how the apology was framed – without real feeling, without an understanding of the real issues and absolutely statesmanlike – a real politician’s response. That’s all part of the process, of course. They teach you that at the school of the political elite (otherwise known as PPE at Oxford). If I’m honest, I didn’t really want there to be a round two. I just wanted Ed to sleep on it, really think about what it was that members of his own party were so upset about and issue a decent apology to all, ending with a pledge never to do it again. I wanted Ed to address those people in his own party (those who he should have an affinity with and an understanding of) as a human – not as a statesman or a slick politician, just a fellow member of the party. The fact that he didn’t doesn’t surprise me – it’s the same pattern which has resulted in the debacle around Falkirk, the abstention on Workfare and the more recent support for a Welfare Cap. If One National Labour was a stick of rock, it would have “machine politics” running right through it, despite its rebranding “post-New Labour”. Thanks for your letter. I don’t know when you’re next going to see Ed, but when you do, can you please relay the following information. Whilst I’m very grateful for the response, there are a few things that confuse me. There seems to be an assumption that I am from Merseyside. I’m not. As I stated in my letter, I am from Durham. Ed’s apology seems to be directed towards those directly affected by the Hillsborough tragedy on Merseyside. I don’t doubt that if you are from that part of the world, the sight of your party leader holding up a copy of that paper (which accused Liverpool fans of stealing from the dead amongst other things) is going to have a little extra resonance. Some fans picked pockets of victims. Yes, if you have any connection with Liverpool FC, it will feel like an extra kick in the guts. The fact that Ed, as party leader, didn’t have the relatives of the 96 at the forefront of his mind when he held up that sorry excuse for a paper, will feel like an extra betrayal. However, let’s not be confused. We have a longstanding tradition – an attitude you might say – in the labour movement. It’s called solidarity. An injury to one is an injury to all. Hillsborough is not just about Merseyside, it is an affront to all members of the labour movement, the Labour Party and all who believe in decency and justice throughout the UK. So to promote the Sun, for whatever reason, isn’t just an affront to Merseyside – it’s an insult to people right across our movement. Equally, any apology, if it’s heartfelt and genuine, should be directed to Labour supporters right across the movement. It’s not ok to promote the Sun – and not just because of Hillsborough, but also because of their reporting of the Miners’ Strike and branding the Miners “The Enemy Within” – culminating in Orgreave; because of the phone tapping scandal and Milly Dowler; because of the blatant sexism of Page Three; because of their consistent hatred for anything the Labour Party have done to alleviate poverty and champion equality. And, that, is very much just for starters. The Sun, as you know, stands against everything the Labour movement stands for: solidarity, collectivism, redistribution, justice and equality. You don’t have to be one of its victims to feel a deep seated resentment towards The Sun and a tangible sense of betrayal in seeing the leader of your party casually promoting it as if none of this has entered his mind. It was a shameful moment, which should never be repeated. I hope Ed now understands this. We’ll probably never know – after all, we are just party members right? We’re here to stump up our fees, to cheer-lead, to deliver leaflets and to otherwise keep quiet. Why should we expect our leader to reflect our values, our causes and our principles? We’re only “meat in the room”. Ok, we can carry on with that charade – but one day in the not too distant future, that situation, that relationship, is going to blow up in our faces. And then, it will be too late. Yesterday you did something really dreadful, although I doubt you realise the full significance. In the same week that members of your party, the postal workers union, senior Labour MPs and thousands of voters on Merseyside were organising a campaign to reject The Sun newspaper being delivered unsolicited through their letter boxes, you posed, grinning, with the paper. The fact that you have apparently apologised to Steve Rotheram, MP for Liverpool Walton, indicates that you are perhaps a little more aware of your mistake than you were yesterday, but it doesn’t even begin to touch on the real, underlying causes of this enormous error of judgement. I don’t need to go into the reasons why that campaign was taking place – you know the reasons why The Sun is rightly despised by the overwhelming majority of your own party. So any apology should be directed, not just to the MPs within your own party, so justifiably angry – or just to the people of Merseyside who will feel so betrayed by your actions, but to the Labour Party members who pay their membership fees, go to meetings, campaign for the party and at times, defend the indefensible for the sake of party unity. This time, I don’t think you can depend on that happening – not from me, in any case. By posing with The Sun (I’m aware that it’s not the first time, but the timing this time was atrocious), you have made something snap. It should have snapped when you went along with the tabloid hysteria over Falkirk, but the back-peddling and the soothing words from some senior union leaders held it back. No more. This was an absolute betrayal of your own party, its history and any hopes that we might have had that you had broken with New Labour. So what on earth was the thinking behind it? Unfortunately, I think it is in your political DNA. For all the talk of a “better politics”, you are patently incapable of divorcing yourself from the triangulation and spin of Blairism. Why should any of us be surprised? Politically speaking, you were brought up, not in the household of Ralph and Marion, but in the house of Blair. Your politics, and more importantly, your method, were incubated by New Labour. You are trapped – able to understand, theoretically at least, that New Labour is finished – but not having anything else in your armoury but what that education taught you. No doubt the unelected advisors in your office told you that by posing with The Sun, you would be inoculating yourself against the worst of their attacks in the run up to the election. The reality is, however, that you’ve fallen into the biggest trap going. You have sacrificed the support of some of Labour’s most loyal supporters, activists and voters at the altar of the tabloid press – and their anti-working class, anti-union, migrant bashing, homophobic, sexist agenda. You’ve sacrificed that support because you’re too scared to go to the country with a moderately social democratic agenda, facing down the hostility of The Sun. It’s a sign of weakness, not strength and, no matter what the highly paid strategists in your office tell you, it’s a disaster. It’s like crawling to a bully in the hope that they will avoid picking on you. That might elicit sympathy, but as a leader of the Labour Party, we’ll need more than that to win the election, never mind build a better society. What’s more, you looked awkward. That’s no surprise, because I’d hope the memory of the 96 was weighing heavily on your brain as the camera lens shut. The huge frustration we all feel, Ed, is that we know you’re not a Tony Blair. For Blair, this would be an easy choice. He never pretended to give a damn about the membership or the heartlands of Labour support. In fact, he set himself up in opposition to the grassroots membership – and spent an awful lot of time trying to (and succeeding in) destroying democracy within the party. But you said that you were going to bring a better kind of politics; that you were trying to create a party that could “breathe”. 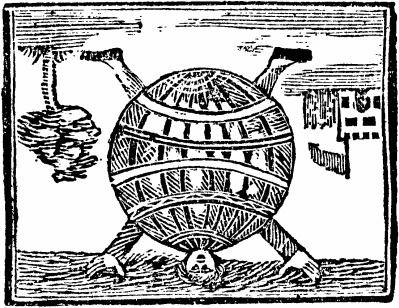 I can’t be the only one who feels that the suffocating atmosphere of New Labour (of spin, of servitude to the tabloids, of management speak) is still very much with us. So, why don’t I just leave, you may ask. If my disappointment and anger is so strong with you and the people around you, why on earth would I stay in the Labour Party? The answer is quite simple. It’s because my Labour Party is a different Labour Party. It is the thousands of ordinary members who still believe in socialism, no matter how beaten down they have been by the experience of New Labour. It is the party of John McDonnell, Jeremy Corbyn and Katy Clark, who get out on picket lines, engage with working people, disabled people, the poor and the victimised and speak for them on a daily basis. It is also a party with a past – a proud tradition which includes not only the likes of Bevan and the great and good, but grassroots socialists who have built this party, not with the help of the right-wing tabloid press, but in the teeth of their hatred. They were the real Labour Party – and I believe that when the dregs of New Labourism have finally been washed away, we can carry on the fight to build that party again.